Research laboratory to promote co-creation and co-innovation for shaping the future of software development, with students and faculty. Portuguese and Netherlands Prime Ministers at OutSystems / NOVA LINCS lab. 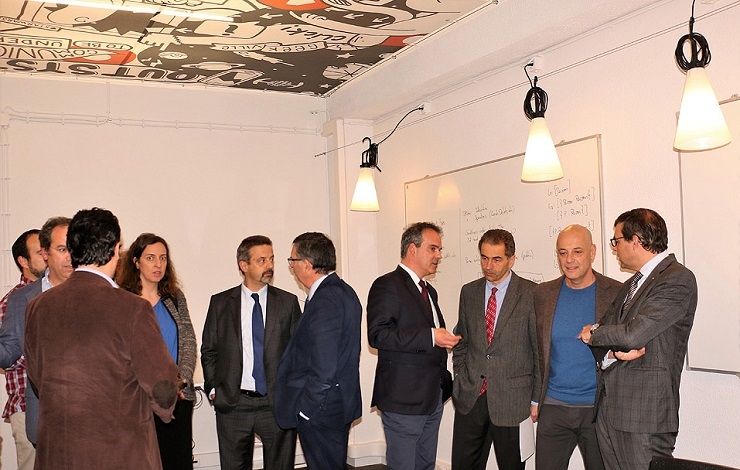 The CMU Portugal Program is an international partnership involving several Portuguese universities and Carnegie Mellon for the innovation in Information and Communication Technologies. 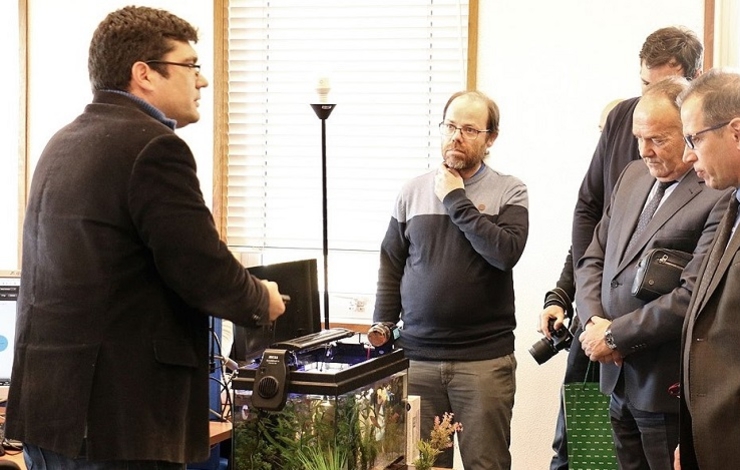 The SmartLab experimental laboratory receives the delegation from Serbia.